View More Events Organized by Workhorse Brewing Company. 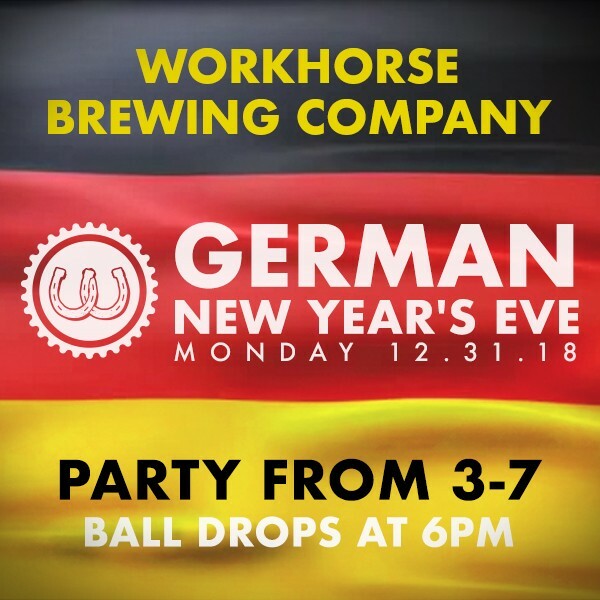 Workhorse Brewing Company is a brewery located in King of Prussia, PA. This event is organized by Workhorse Brewing Company.